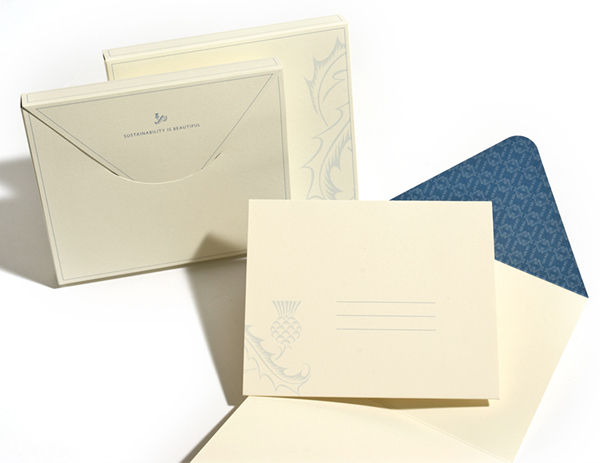 As one of four design firms selected to help launch Mohawk Fine Paper’s reformulated Strathmore Writing paper line, now made with post-consumer waste and wind power, Willoughby curated, wrote and designed the Strathmore Sustainability Portfolio. 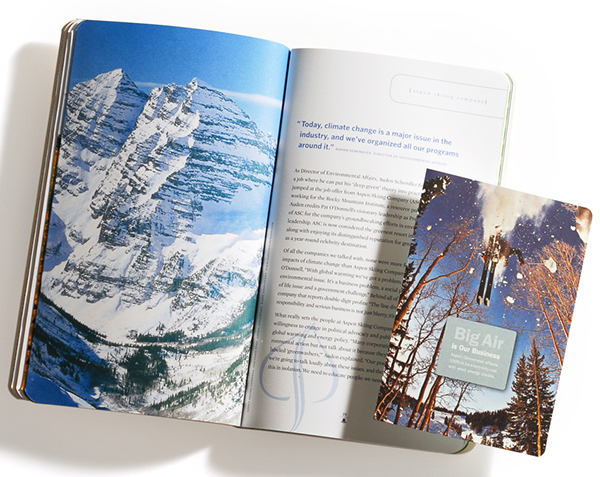 It features stories about six companies that are pioneers in environmental and social stewardship: Herman Miller, Hewlett Packard, Seventh Generation, Monterey Bay Aquarium, Tricycle and Aspen Skiing Company. 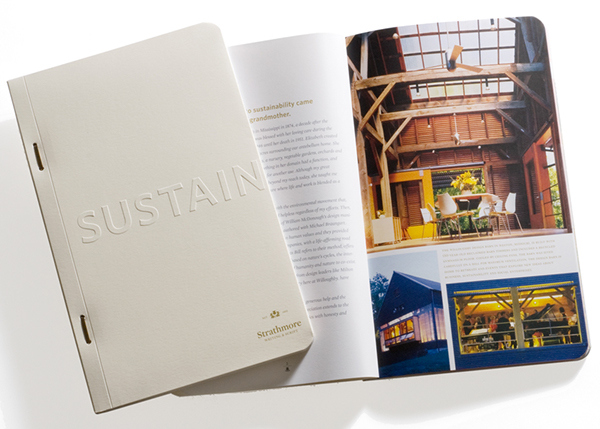 For each of the companies profiled, sustainability is a core philosophical value that permeates company culture and identity. We captured these backstories through a series of interviews with company leaders. 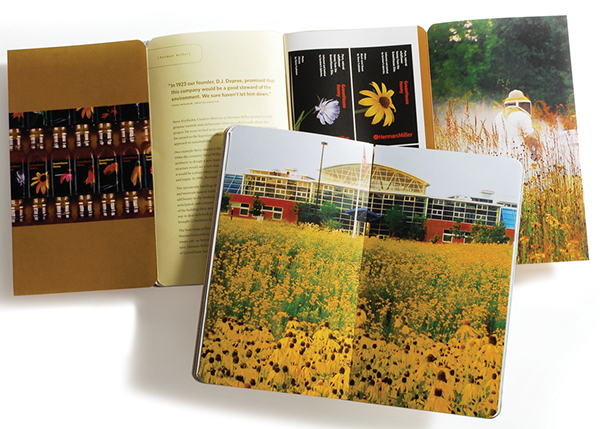 The sustainably-designed book has won many awards and we continue working with Mohawk to extend the message through speaking events. 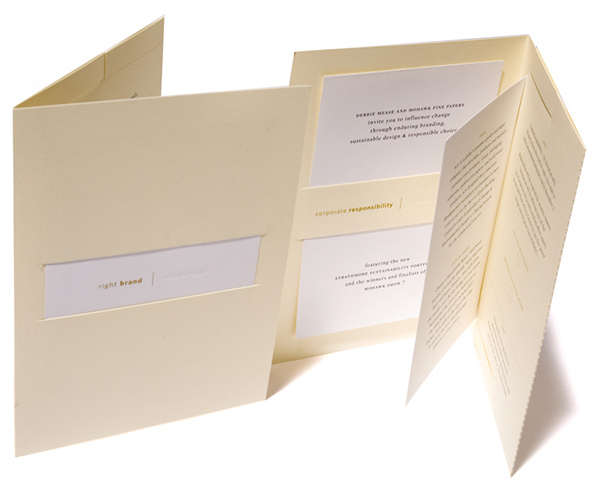 As one of four design firms selected to help launch Mohawk Fine Paper’s reformulated Strathmore Writing paper line, now made with post-consumer waste and wind power, Willoughby curated, wrote and designed the Strathmore Sustainability Portfolio. 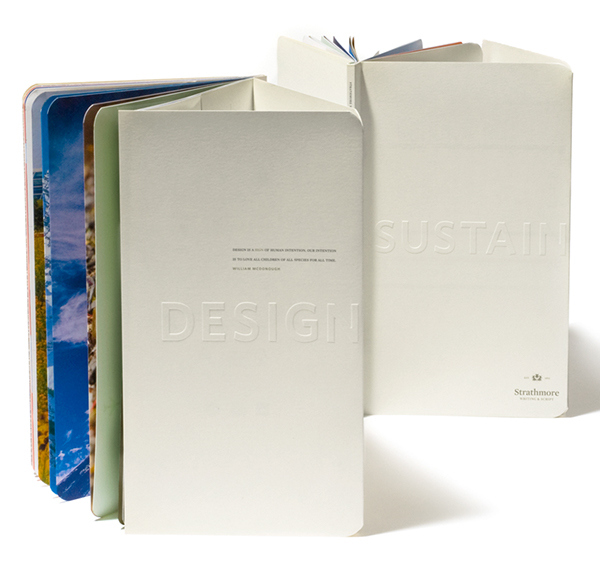 It features stories about six companies that are pioneers in environmental and social stewardship: Herman Miller, Hewlett Packard, Seventh Generation, Monterey Bay Aquarium, Tricycle and Aspen Skiing Company. 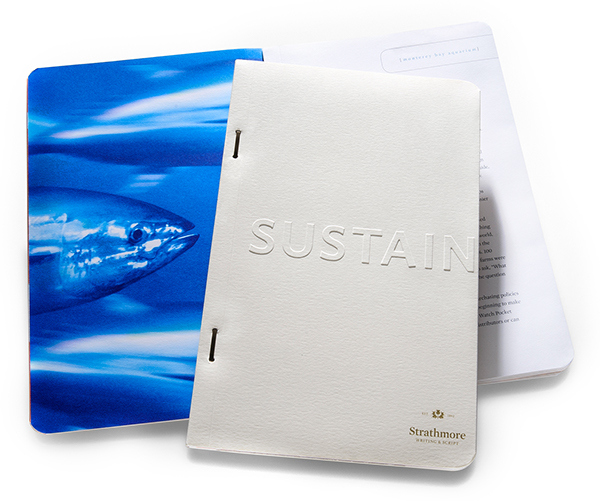 For each of the companies profiled, sustainability is a core philosophical value that permeates company culture and identity. 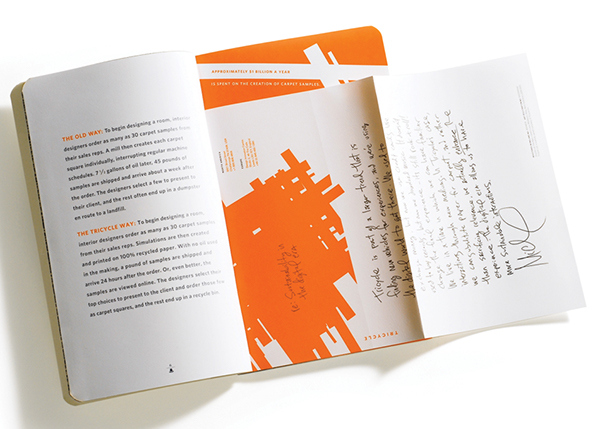 We captured these backstories through a series of interviews with company leaders.The sustainably-designed book has won many awards and we continue working with Mohawk to extend the message through speaking events.